famous formula, which has remained unchanged since its creation in 1980. Its fluid, lightweight, fresh and comfortable texture leaves skin suppler and more toned. It offers the skin radiance and vitality, and a healthy-looking, firmer complexion. Compound trial sample 1.5ml after the service. I understand and agree the terms and conditions. Redemption period is from now until August 26, 2018 and SMS will be invalid after the redemption period. The sample will be available while stock lasts. Each participant (by phone number) can enroll once only. Registration information (including name, phone number, e-mail address) could not be changed once submitted. The registered phone number will only accept Hong Kong or Macau mobile numbers. If you input a non-Hong Kong or non-Macau mobile number, you will not be able to receive the redemption messages from us. Successfully registered participants will receive a SMS notification within 3 working days. If you do not receive your SMS after 3 working days, please call our Customer Service at 852-3423 8800. Confirmation SMS could not be forwarded to third party. Sisley Hong Kong Limited has the right to disqualify any of the offenders. Participants of the event agreed and authorized Sisley Hong Kong Limited to collect, process and use the personal data for this and future publicity and promotion purposes. The Participant must ensure that all information provided (including personal information) is true and authentic without any unauthorized personal data or materials of a third party. Sisley Hong Kong Limited has the right to disqualify any of the offenders. The participant in the event is assumed to have read and fully accepted Sisley's Terms and Conditions. In case of any disputes, Sisley Hong Kong Limited reserves the right of final decision, including suspension, modification or termination of the activities and its terms and conditions at any time without prior notice. 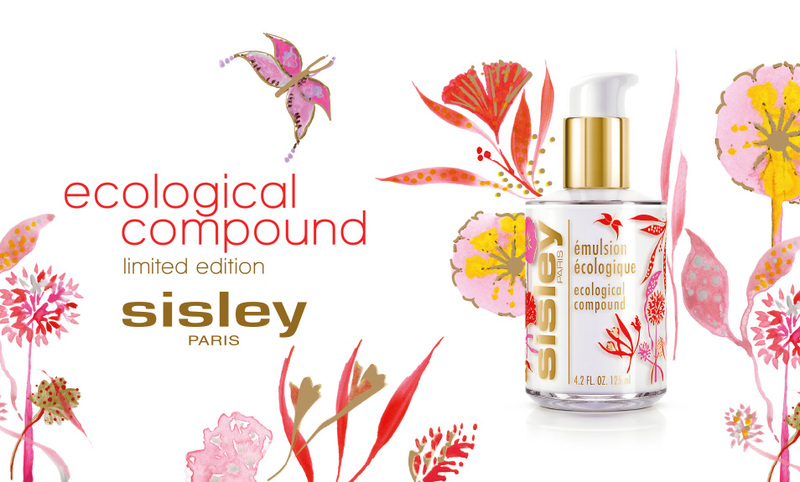 Sisley's Ecological Compound sampling campaign has ended. please feel free to visit Sisley counters or our website.